They craft, you shop! 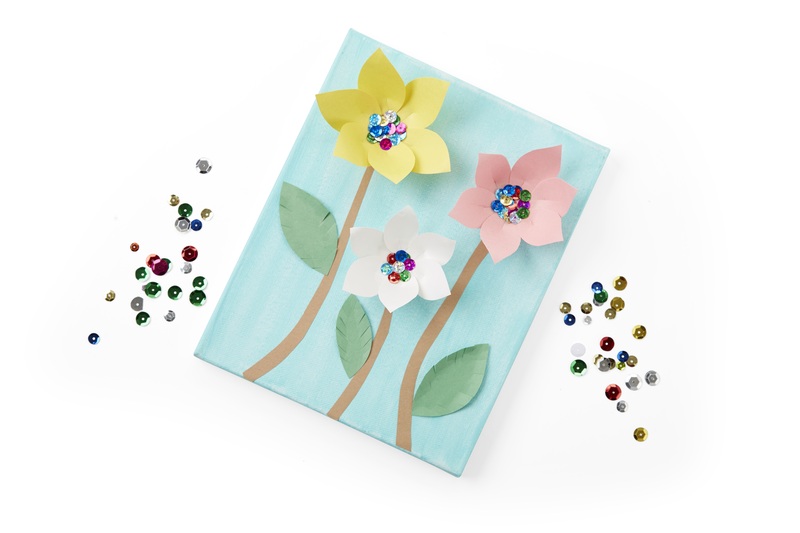 Kids 6 and up can enjoy making dimensional flower art on canvas. Sign up in store or online, or just drop in. Parent or guardian must remain on premises during the event.